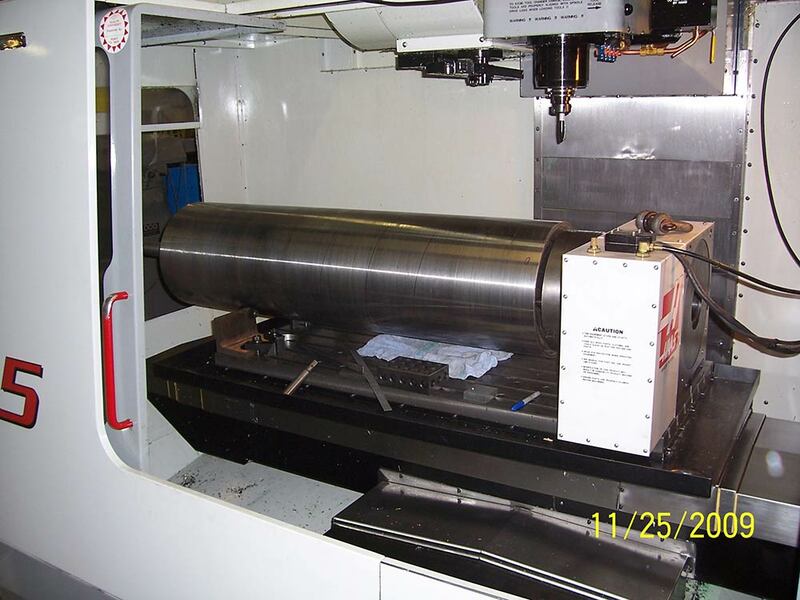 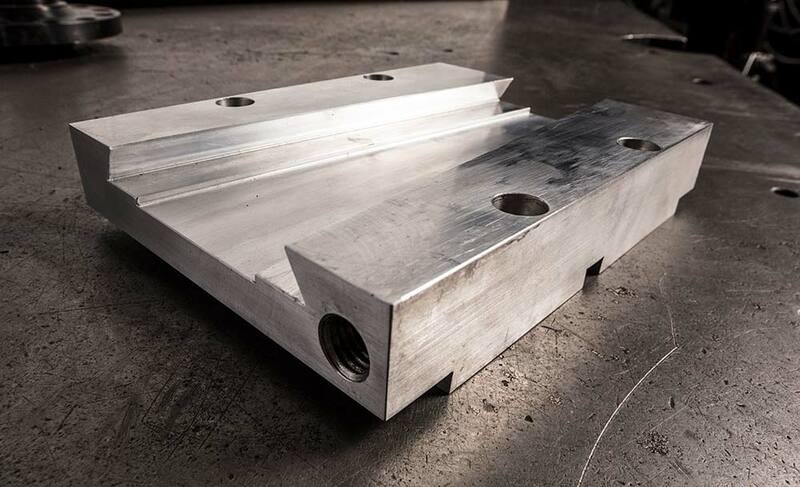 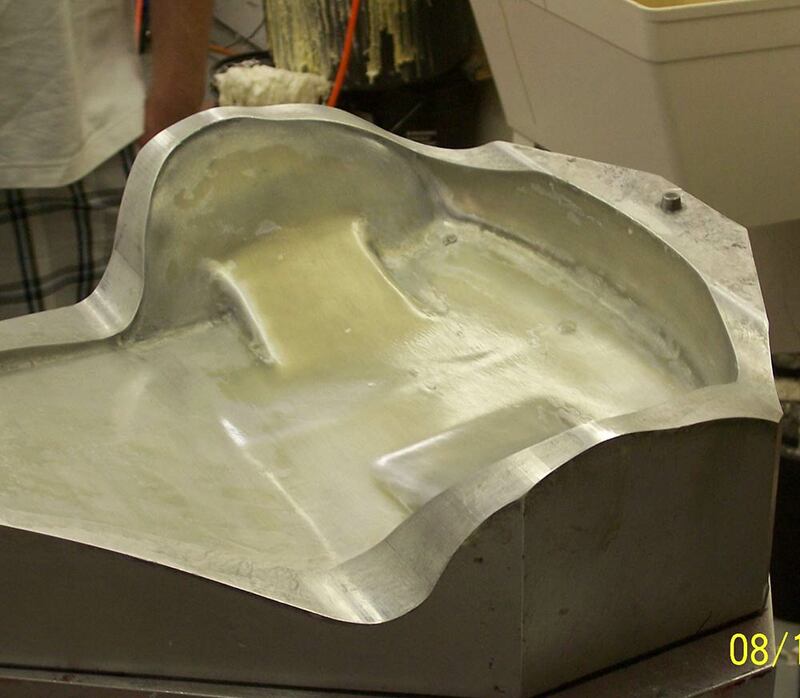 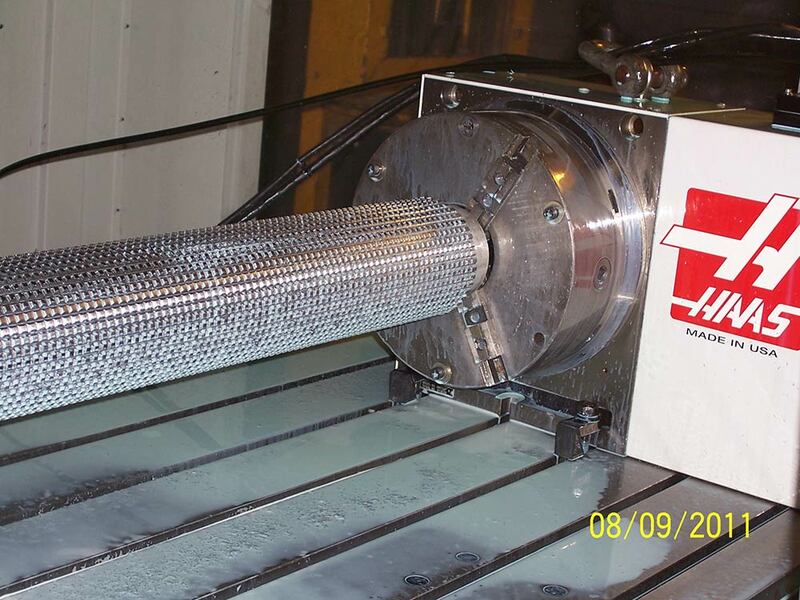 CNC Machining | Remarc Manufacturing Inc.
Our state of the art CNC machining capabilities allows us to take on a large variety of projects from small to large, prototype to production, and anything in between. 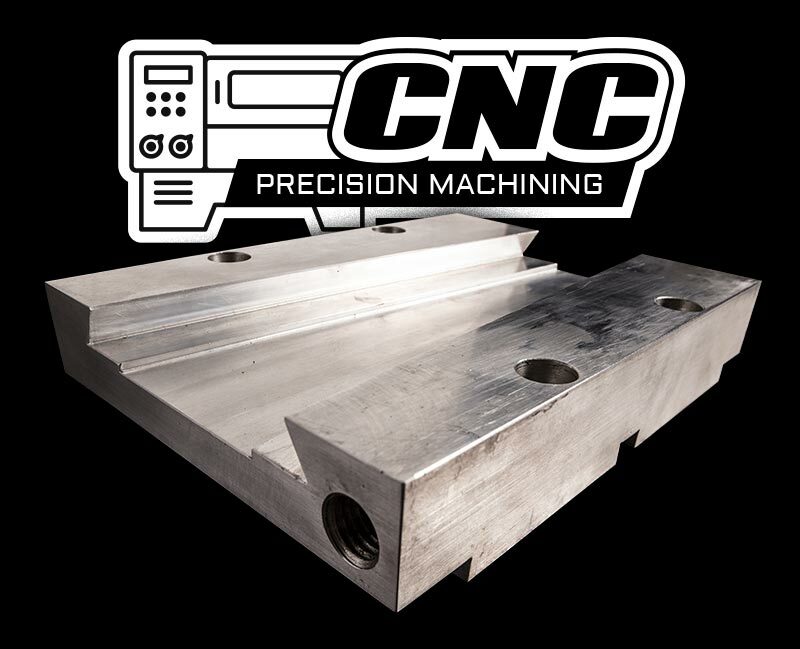 The world of CNC Machining is always advancing and we love the challenge of making quality parts on time out of a wide range of materials (see materials section for details). 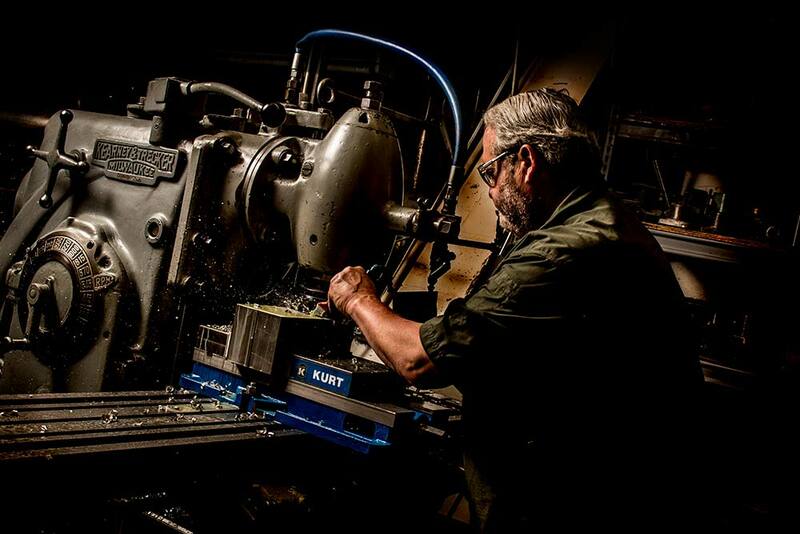 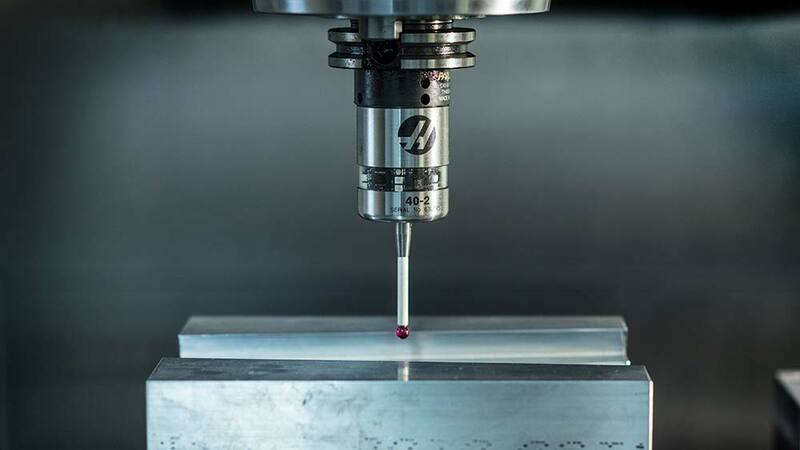 Having the right machines and tooling is vital and our commitment to state of the art machinery is what separates us from others in our industry. 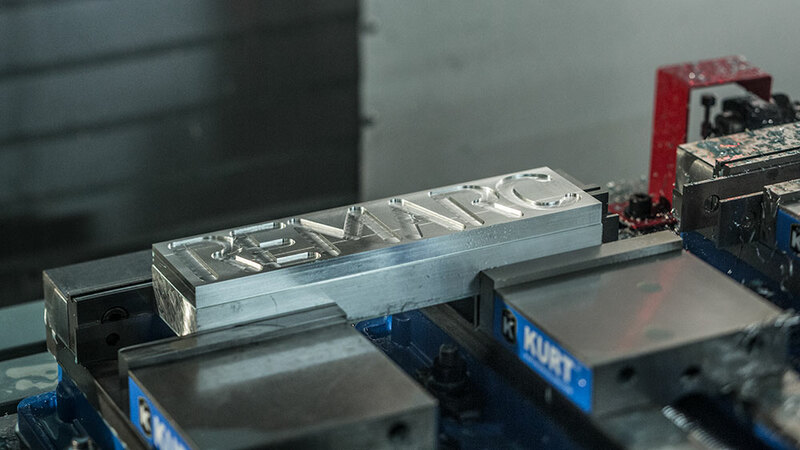 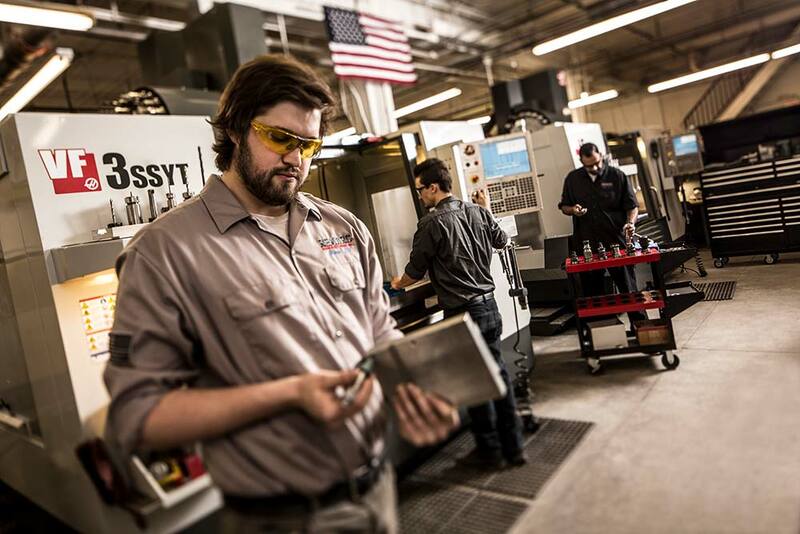 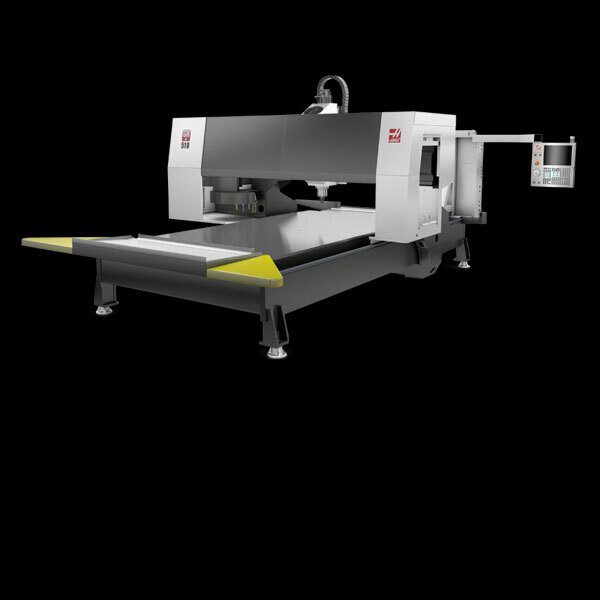 CNC technology is changing and advancing faster than ever before and our commitment is to stay ahead of the curve by bringing in the best machines on the market. 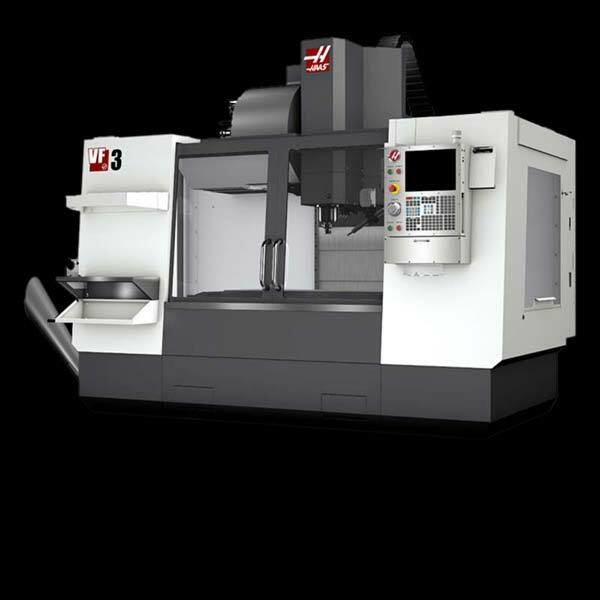 All of our CNC machines are American made Haas machines that are less than 5 years old and once a machine approaches the 5 year mark we replace it with a brand new machine. 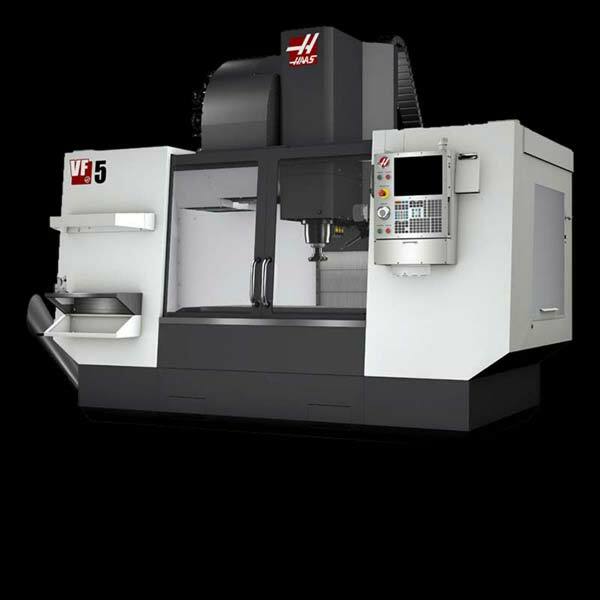 Two years ago, we added a 2016 Haas VF9 SS and last year we added a 2017 Hass VF3 SSYT as well as brand new CAD/CAM software. 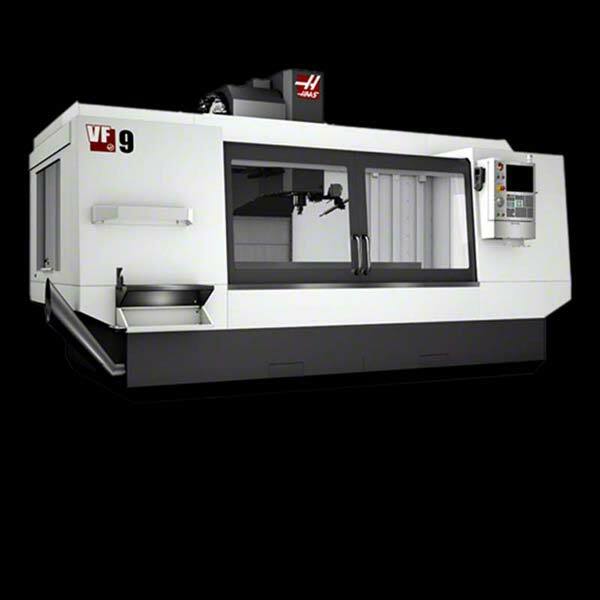 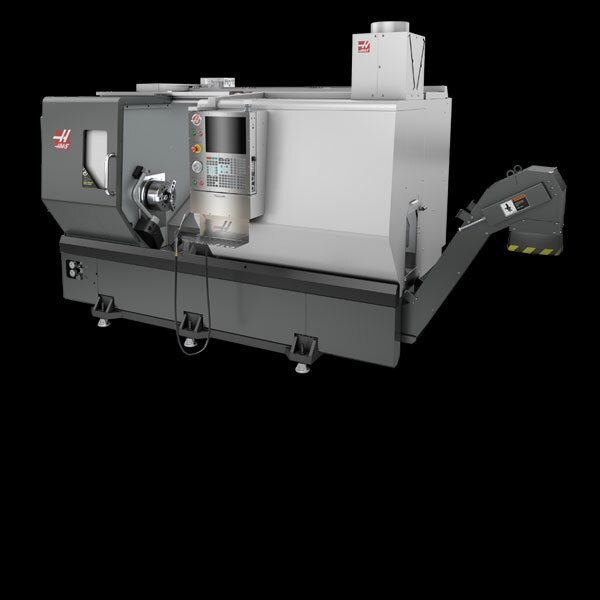 This year we added a Haas GR-510 (Gantry CNC mill with a 5’ x 10’ table) and a Haas ST-35Y lathe with live tooling and a bar feeder ensuring that we have the most advanced technology available. 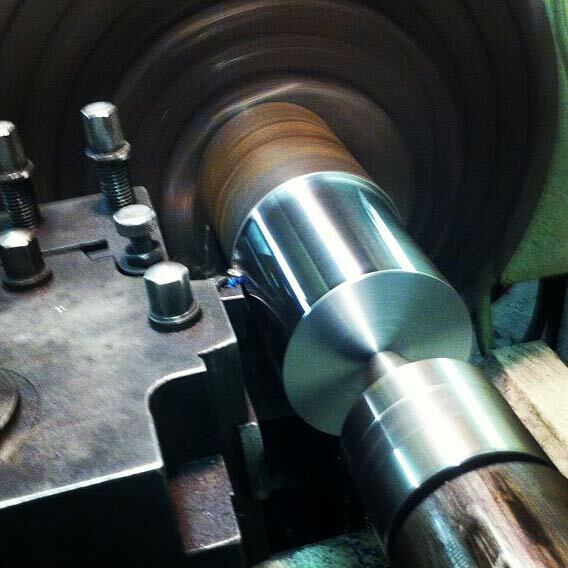 These machines, along with our innovative, experienced, and determined CNC team makes us a premier source for all your machining needs!